You know when you take a walk down memory lane? The scent of that perfume so rich in the air? 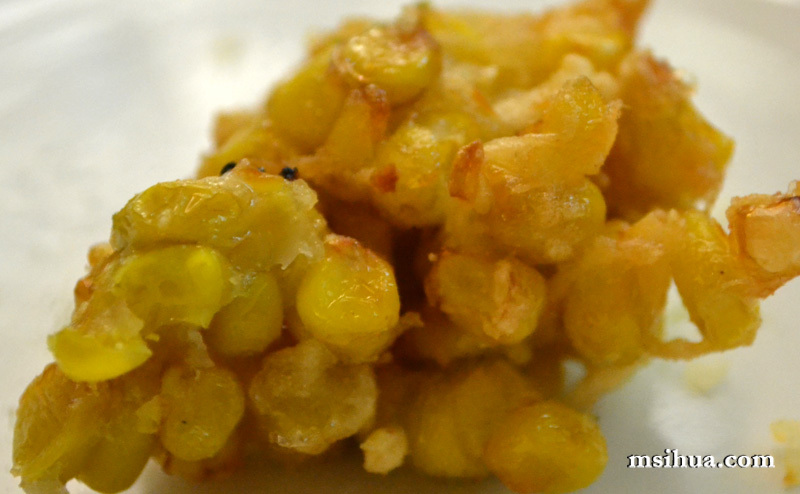 The taste so exquisite it’s still at the tip of your tongue? The breeze in the air that is so light and cool? The warmth of the sun on the edge of your toes? The… You get the drift. Sometimes, memories are richer and more poignant than the current reality. Sometimes, memories are clearer and richer of taste and colour. 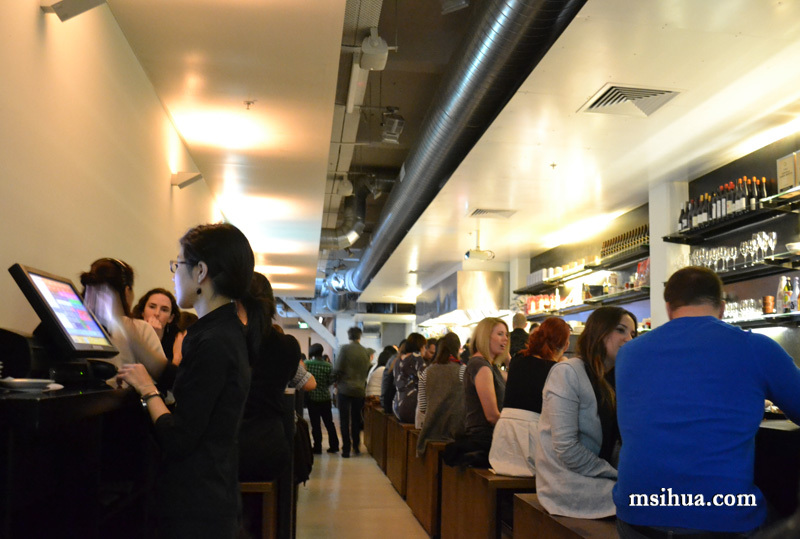 However, this is not the case with Izakaya Den. The food was better than I remembered. The last time I was here, it was with a bunch of other foodies and food bloggers. We were loud, we were boisterous. This time, I was here with family. The music and the din of the place was much louder than us. If I had to have a gripe with Izakaya Den, it’d have to be with their music volume control. It was too loud. Now don’t get me wrong. I like music. But when I’m dining with people, I’d like to not have to shout across the table as if I was in a club. Yes. It was that loud. 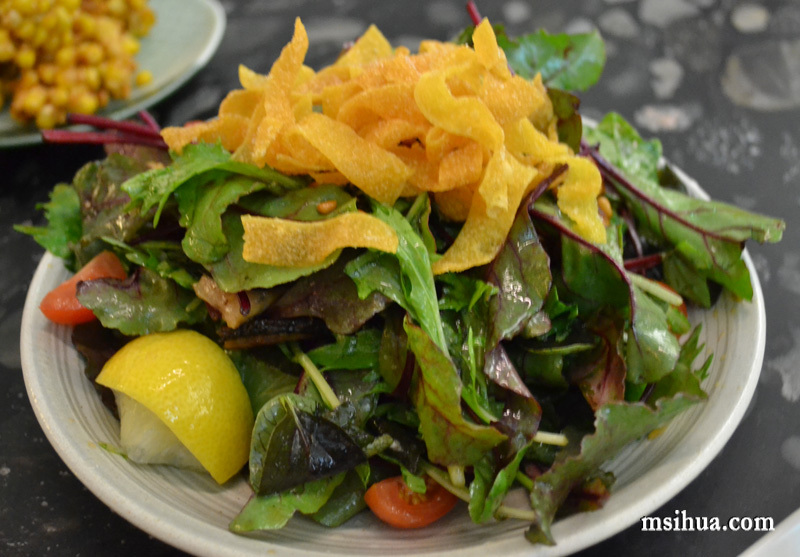 One thing I will recommend is to go in a large group of 4 or more (maximum 20) and get seated at a table, so that it’s easier to share the food and converse with one another. For drinks, Jimster, ordered sake from the specials board. 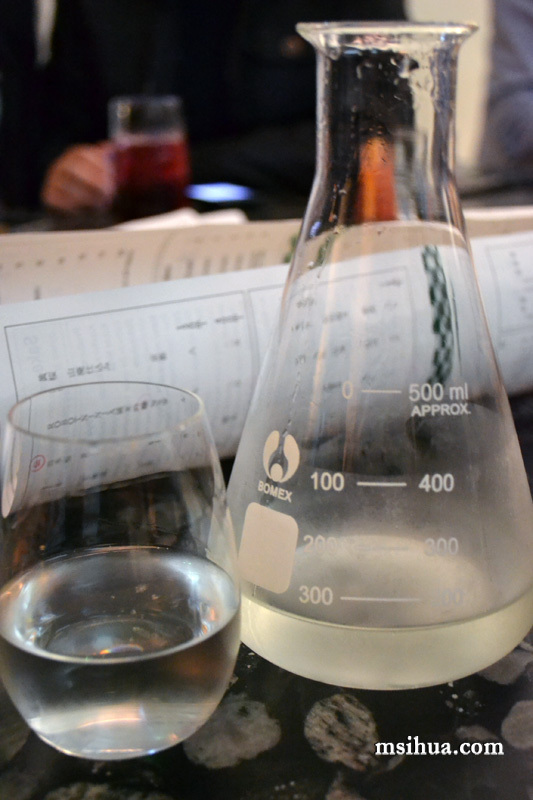 We had the Shirakabekura $11/$35 (110ml/400ml) served cold. Really light and sweet. 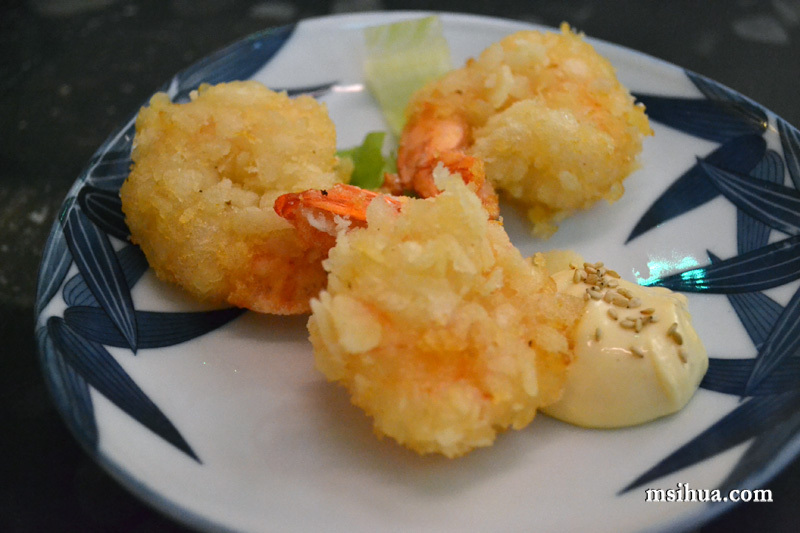 We had Sakata coated prawns with citrus mayonnaise ($12) as well as the infamous Den fried chicken ($10). 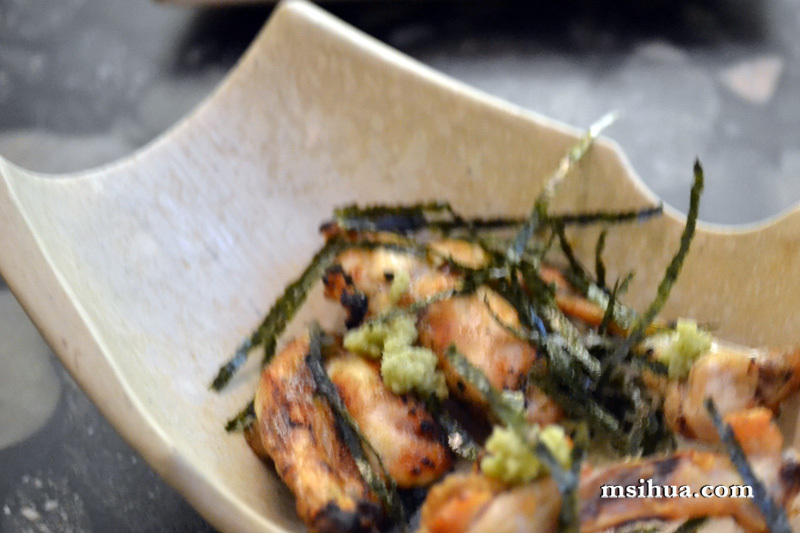 The prawns were delicious with a light and airy batter and the chicken was as good as I remembered! 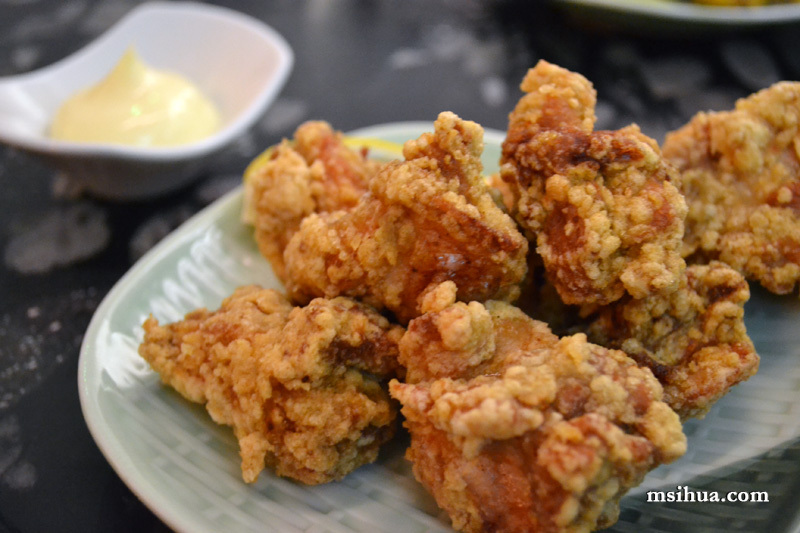 Give me good golden brown Tori Karaage any day and I’m a happy girl! We also had the Unagi and leaf salad with pine nut dressing ($16) and the Sweet corn ‘kaki-age’ ($7). The Unagi salad was a bit of a disappointment. 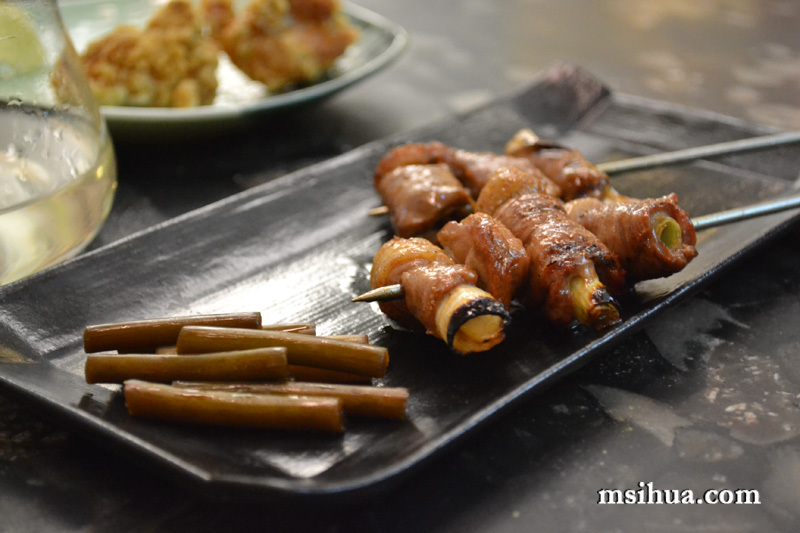 I guess people don’t go to Izakaya’s to have vegetables unless their DEEP FRIED. 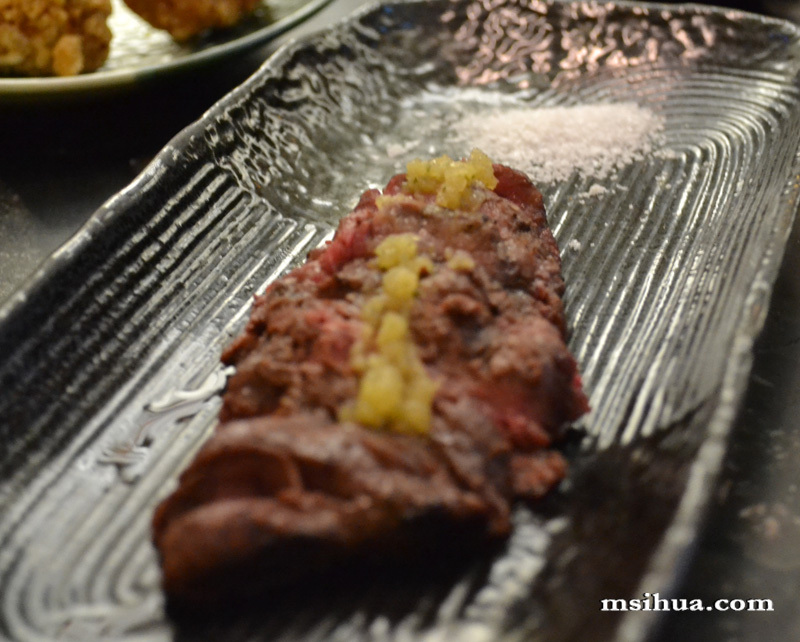 The rest of the relies also had Grilled Wagyu tenderloin with kaffir lime sauce ($20) which was apparently quite good. 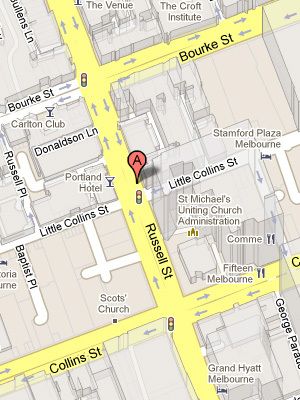 For myself, I chose the Duck and leek ‘kushi-yaki’ ($15) which was delicious!! Absolutely loved it! 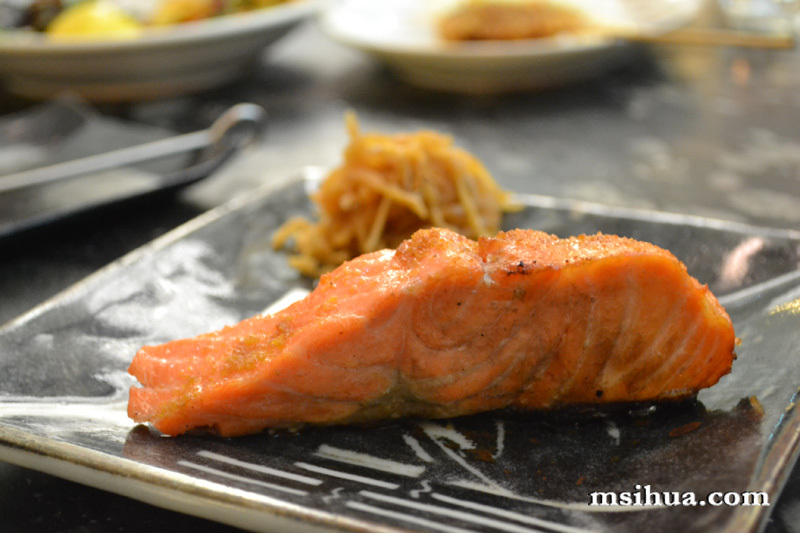 We also had the Pork fillet ‘kushi-age’ ($15) and the Ocean trout ‘kasu-zuke’ ($14), both of which were alright. 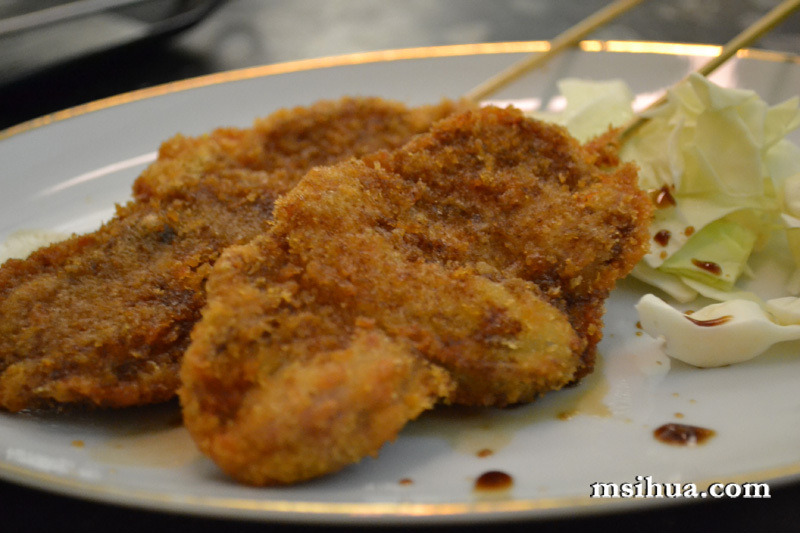 The pork wasn’t a stand-out as it was a pretty average katsu which is not really that hard to do. The fish was good, but again, not very memorable. 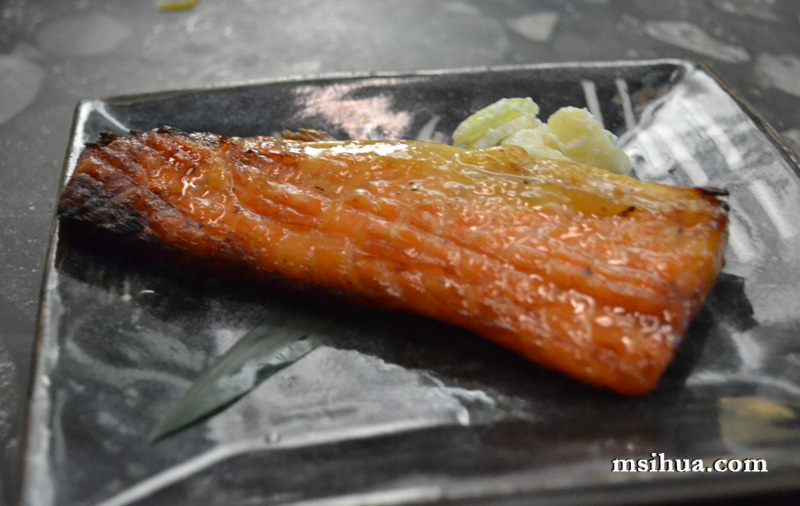 The other fish we tried was the, Ocean trout ‘karasumi’ ($19). It was really interesting in terms of texture and taste as I’ve never had karasumi before. 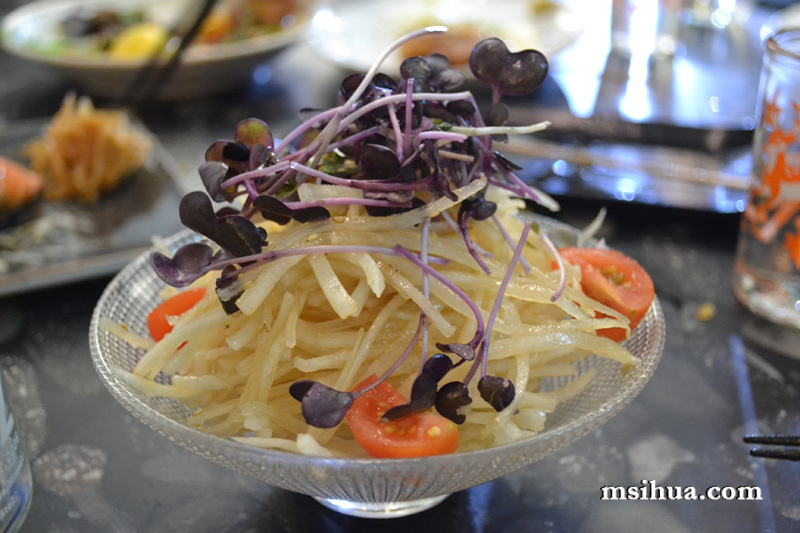 The Special daikon salad ($8) was really anything but special. I’m not sure what I was expecting, but with the word Special emblazoned in the menu, I was expecting something a bit more… erm, shall we say, special? 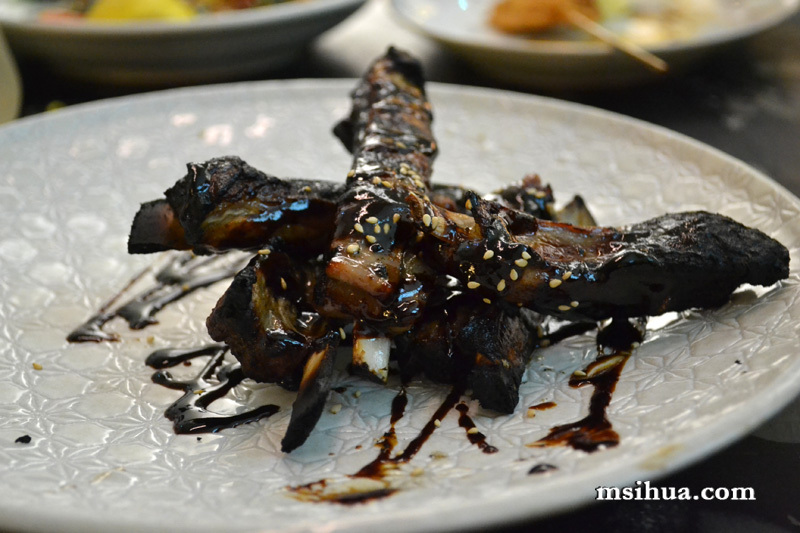 I ordered my favourite Lamb ribs with red miso ($14) to which there was a lot of finger licking good approval *phew*. 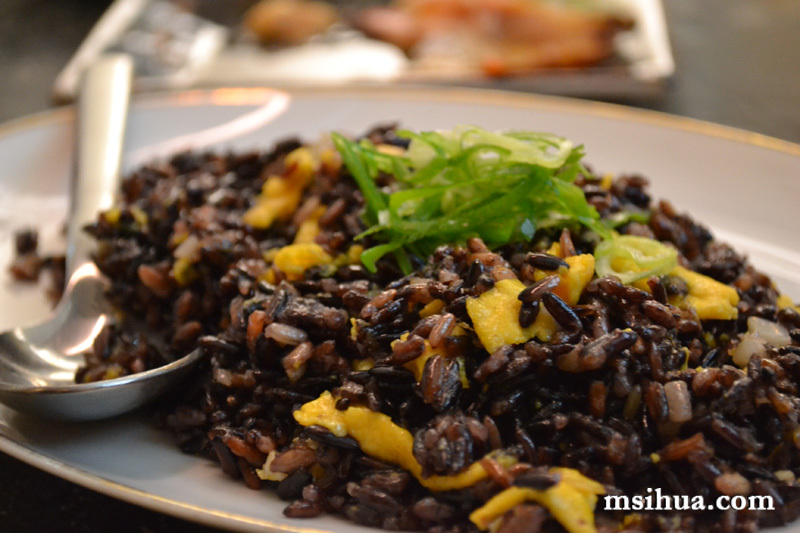 I also had the family try the Special black fried rice ($10) as I thought it had a beautifully rich and earthy flavour. 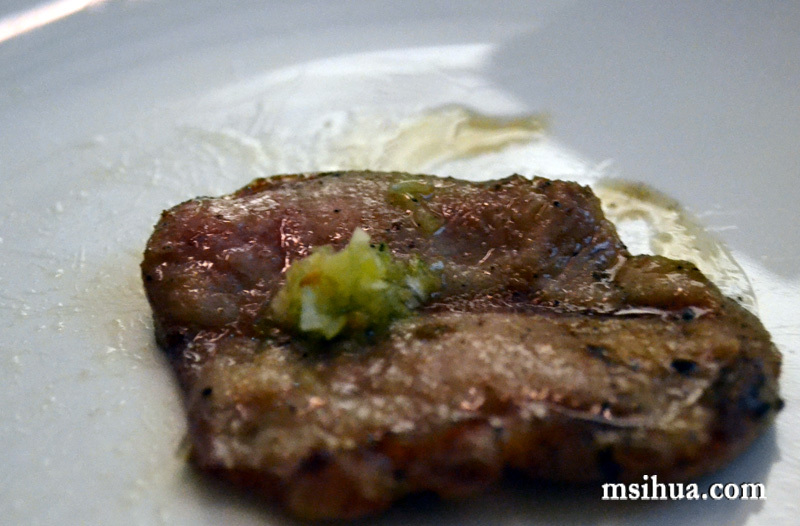 The Ox tongue with spring onion ($15) was a little chewy *cough* but I can’t comment as I didn’t try it out and am only remembering on my notes and feedback from he who is named, the Boy. Would I come back for another round? Yes. But only if they turn down their music! I know! Amazing right? Can’t believe we ordered so much! Wow, how on earth did you manage to take such STUNNING photos in such dark conditions? I’m impressed!